Community Forum • View topic - Facet/Low poly effect. Hi, i'm making a game that i want it to have a low poly effect where the triangles are clearly visible, like Superhot. (the look, not the gameplay ). I know that i can remove the smoothing groups in Maya, or that i can make the mesh as "hard", but that would make the engine render each triangle by itself as far as i know, eating up resources. Is there a way to make a custom shader that would tell the lighting in Unity to render each face flat? Without driving the calls up? I'd hate to have to make a normal map for every single model that is faceted as it would really eat up most of my time, instead of spending it making a good game. SinglePixel.Soft wrote: Hi, i'm making a game that i want it to have a low poly effect where the triangles are clearly visible, like Superhot. (the look, not the gameplay ). Thank you for your interest, we really appreciate it. It really depends on the actual shader that you intend to construct but we do offer a low poly water sample to get you started. Be sure to let us know if you have any follow up questions, we would be happy to elaborate. PS:Check your PM Inbox for an example. 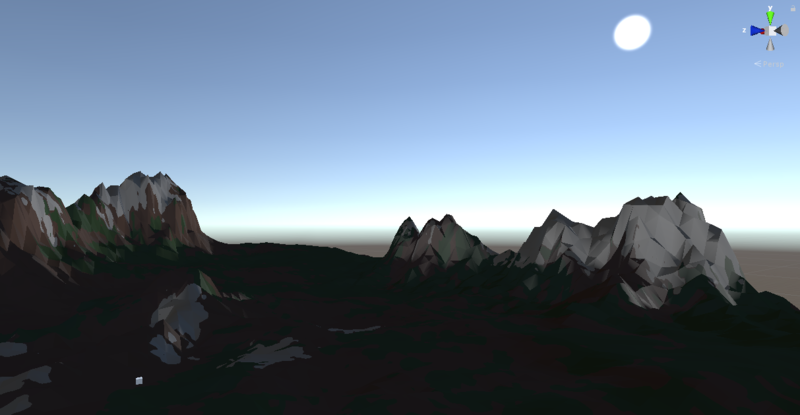 The low poly part of the water shader does what i was looking for, thanks. SinglePixel.Soft wrote: The low poly part of the water shader does what i was looking for, thanks. The value for the Add node's B input might need to be tweaked according to your specific needs, the LowPolyWater sample serves as a great example for how you can use this node setup effectively. Hello, the solution is working as expected, you can confirm by looking into the LowPolyWater sample from which it was taken from. This node tree is a simple method to make the edges display hard shading and, although it can be plugged into any shader's normal channel, it will likely require some further tweaking in order to make it work with other sorts of effects. I believe deadlycrow1 is correct and the example included is incorrect. I'm not a shader expert by any stretch but when that also didn't work for me, a bit of searching and it seems the DDY and DDX are reversed for left/right. Also before plugging into the normal map the world position should be translated to tangent. RogDolos wrote: I believe deadlycrow1 is correct and the example included is incorrect. I'm not a shader expert by any stretch but when that also didn't work for me, a bit of searching and it seems the DDY and DDX are reversed for left/right. 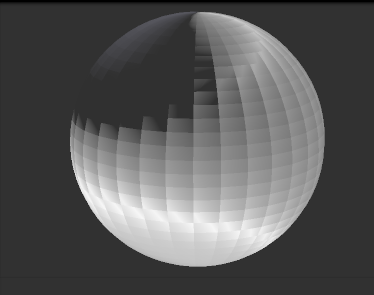 Also before plugging into the normal map the world position should be translated to tangent.